Once upon a time, there was a girl always dreaming about fairies, palaces, sophistication, and perfect French manicures. Try as much as she would, the last one was like a far fetched dream for her. Then one day, a fairy god mother gave her what she needed to get the perfect French manicure. 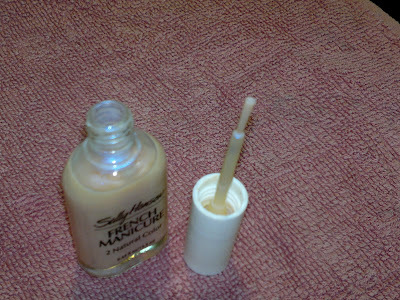 It was "Sally Hansen French Manicure (Sheerly Opal)". Price: INR 650 (available at many e-shopping websites at discounted rates). Packaging is quiet classy with both the bottles looking alike as if they are twins. The girl in question (which is me, did all of you guess!!) is now very happy and announces her French manicure before entering a room. 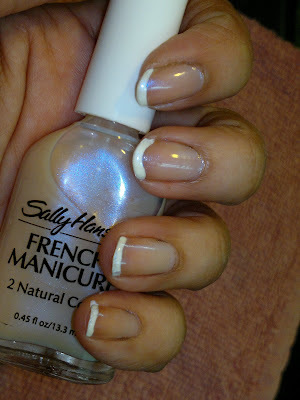 She has achieved the perfect French manicure in flat five minutes, with no smudging and perfect white tips. The brushes and the nail paint quality is just soo good. Though quiet flowly in texture, dry in five minutes on your nails. The flowly texture allows the nail paint to spread easily and the brush ensures no streaking. The pigmentation of the nail paints is very good, even for the natural sheer nail pain, a single coat does the job. Product rating: A+, available at most e-shopping websites. 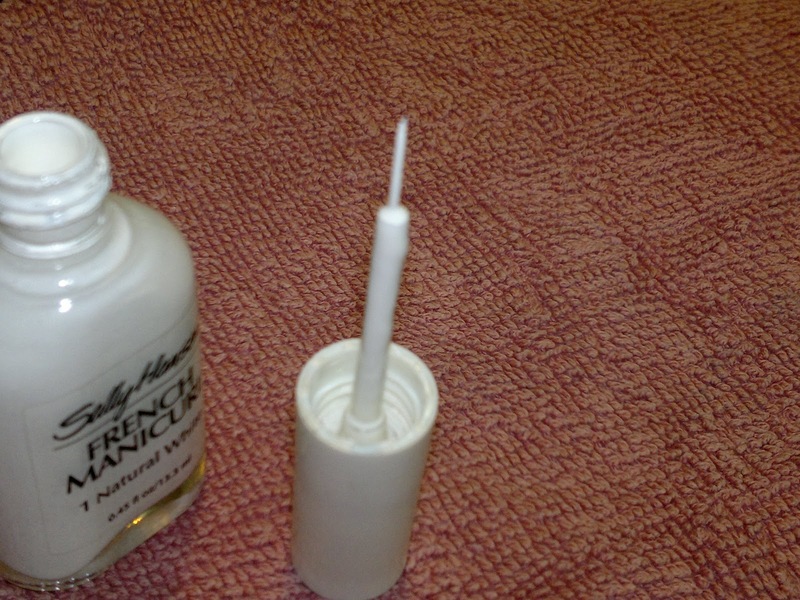 Would definitely keep repurchasing it, the best French manicure kit ever. If you are lookign for sophistication, do buy this, gives you a perfect 10 everytime.